Heather joined Ackroyd LLP as an Associate in 2018. Her work at the firm focuses on Civil Litigation, Aboriginal Law, Environmental and Regulatory Law, and Criminal Defence. Born and raised in Calgary, Alberta, Heather studied Communications at Mount Royal University and later at the University of Calgary. Prior to attending Law School, Heather was a Technical Writer and Emergency Preparedness Planner for various government departments. 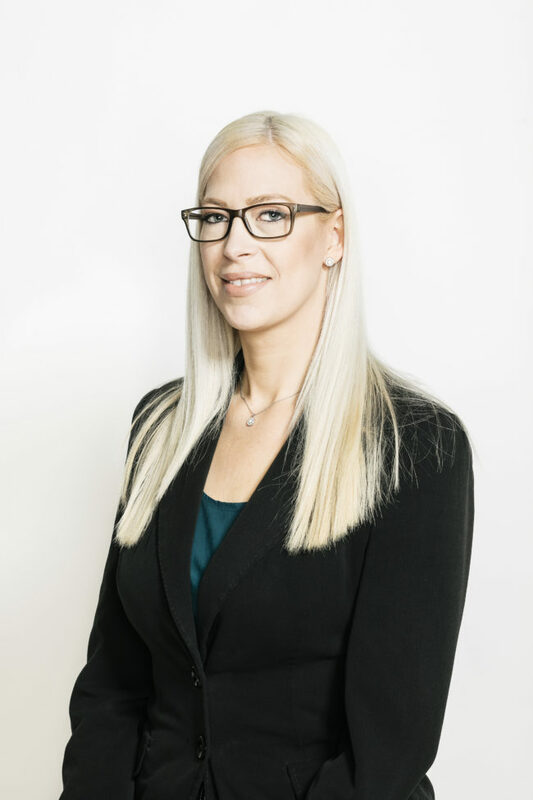 Heather was called to the Alberta Bar in 2014 and practiced with a small firm in Calgary before transferring to Meadow Lake, Saskatchewan in 2016. Upon being called to the Saskatchewan Bar, Heather joined the Saskatchewan Justice and Attorney General’s office as a Crown Prosecutor. After over two years of consistent travelling throughout northern Saskatchewan to appear as the Crown Prosecutor for multiple rural communities, Heather decided to return to her home province of Alberta and the world of private practice. In her free time, Heather enjoys going for outdoor jogs, volunteering with animal rescue organizations, and spending time with her husband.